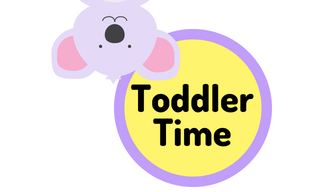 Toddlers are always on the go! This interactive story time will encourage emerging language skills with books, music, and lots of movement activities! Best for children aged 18-36 months old, but siblings are welcome. A parent or caregiver must accompany children. No registration required.